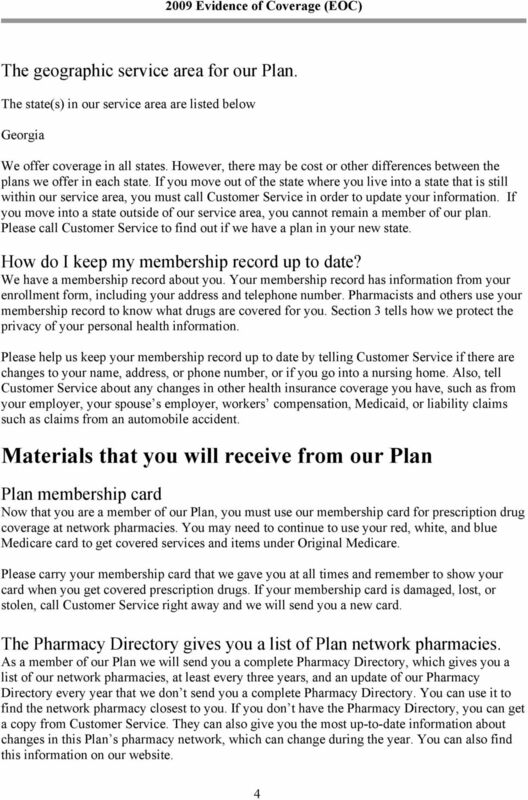 Download "Health Net Member Services: For help or information, please call Member Services or go to our Plan website at www.healthnet.com." 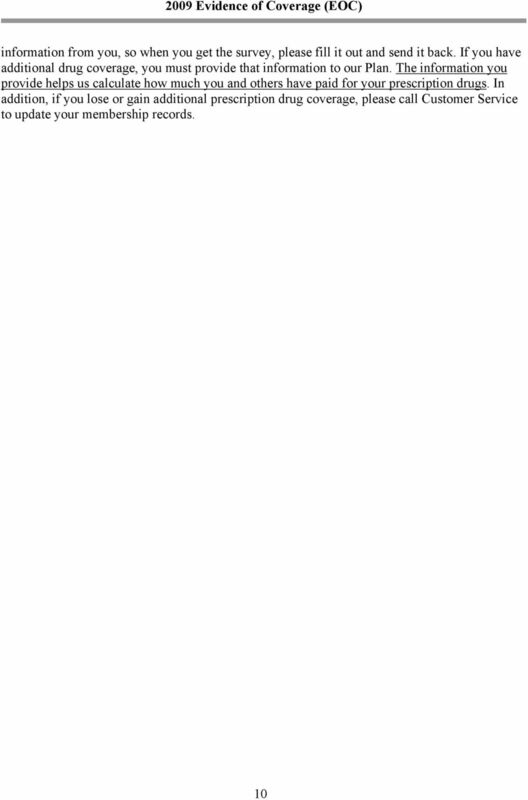 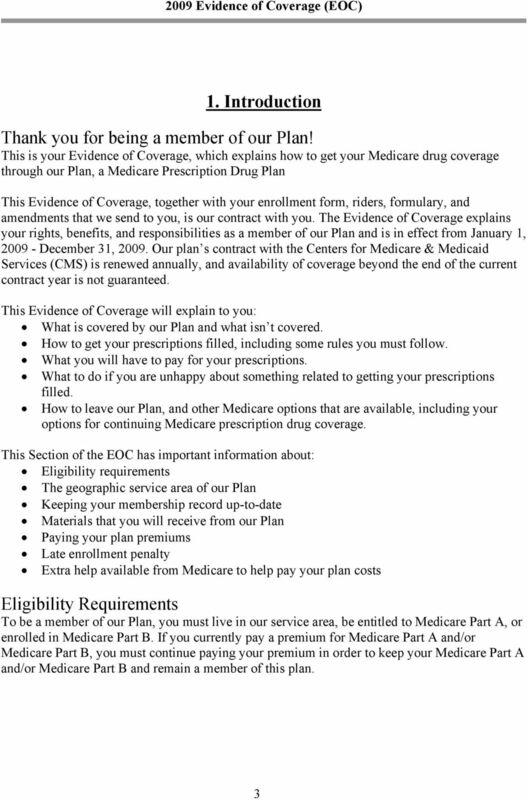 Your Medicare Health Benefits and Services and Prescription Drug Coverage as a Member of ONECare by Care1st Health Plan Arizona, Inc. 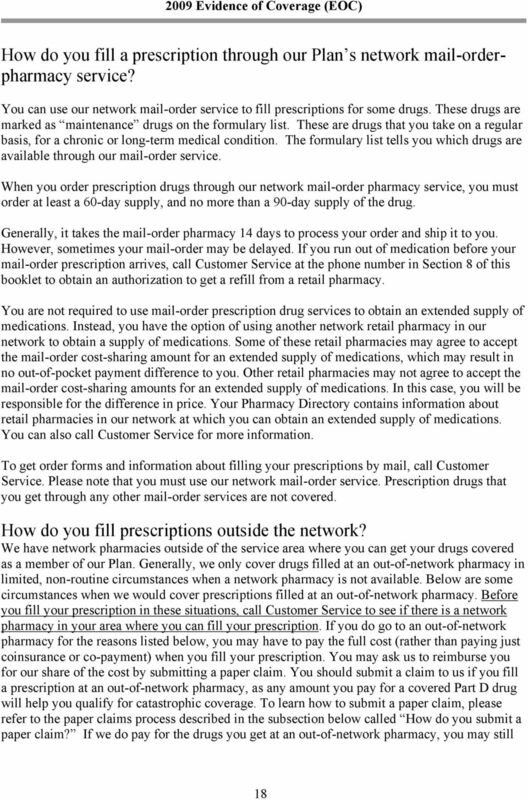 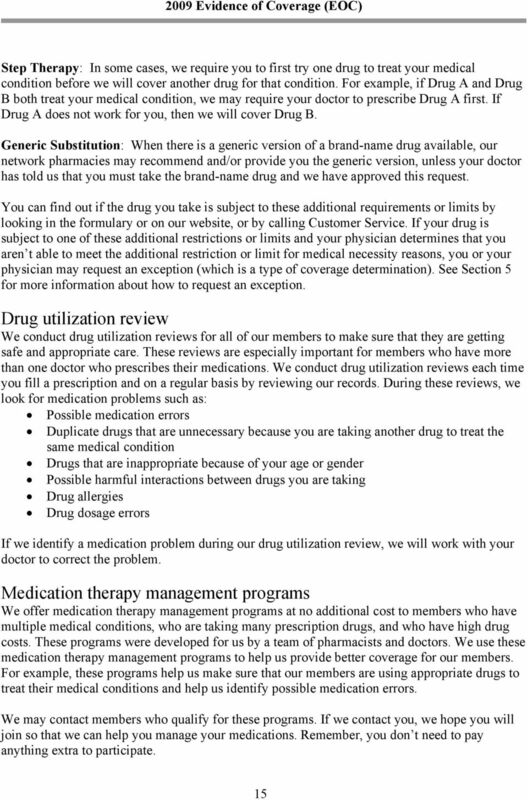 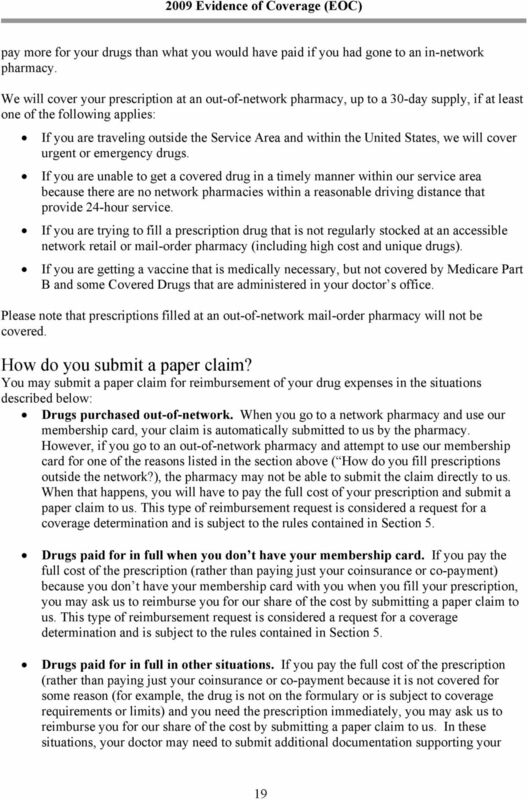 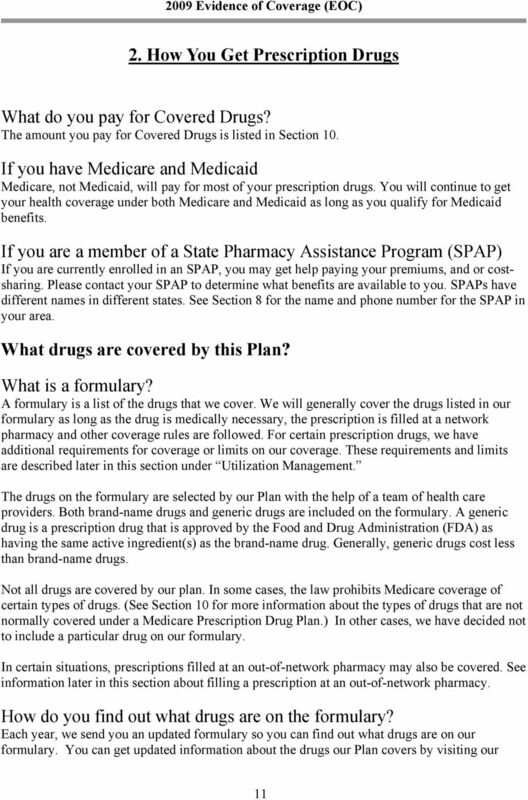 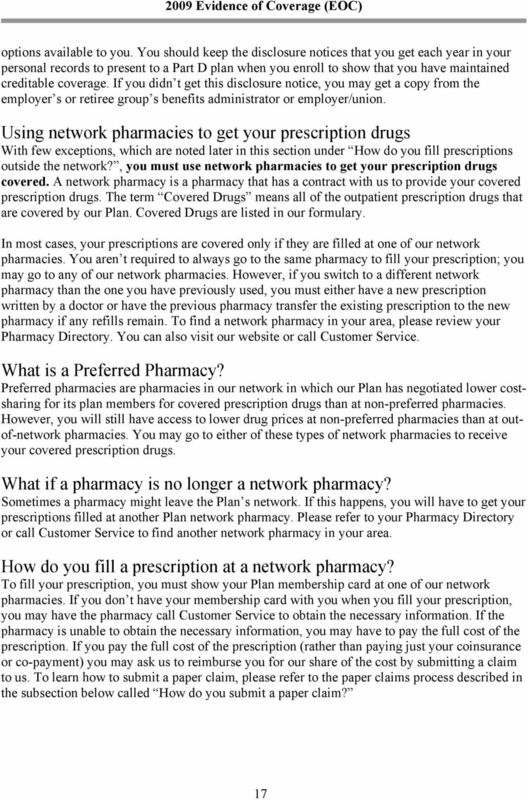 Your Medicare Health Benefits and Services and Prescription Drug Coverage as a Member of Aetna Medicare SM Plan (PPO). 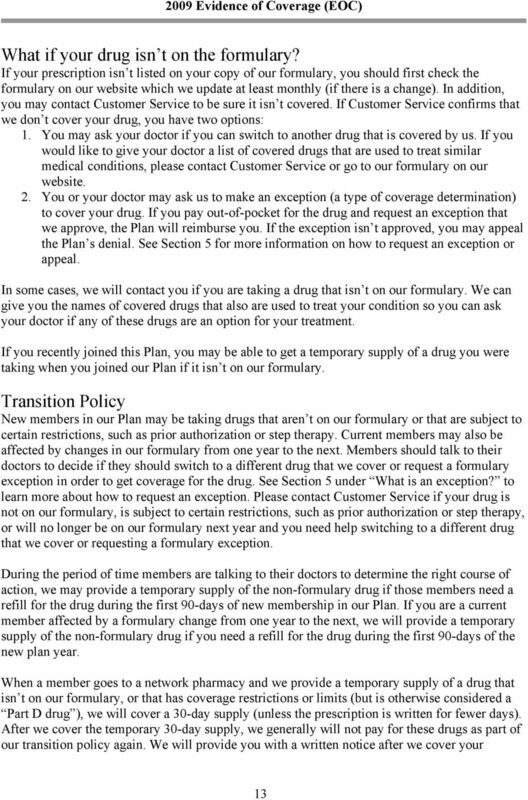 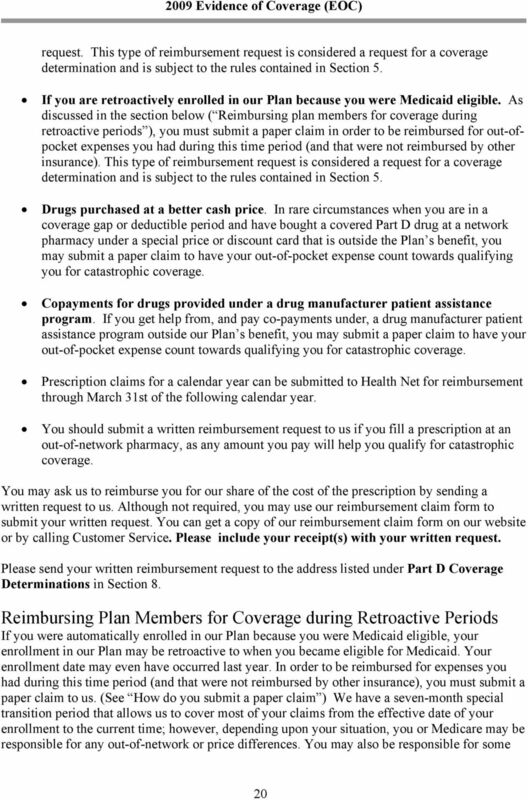 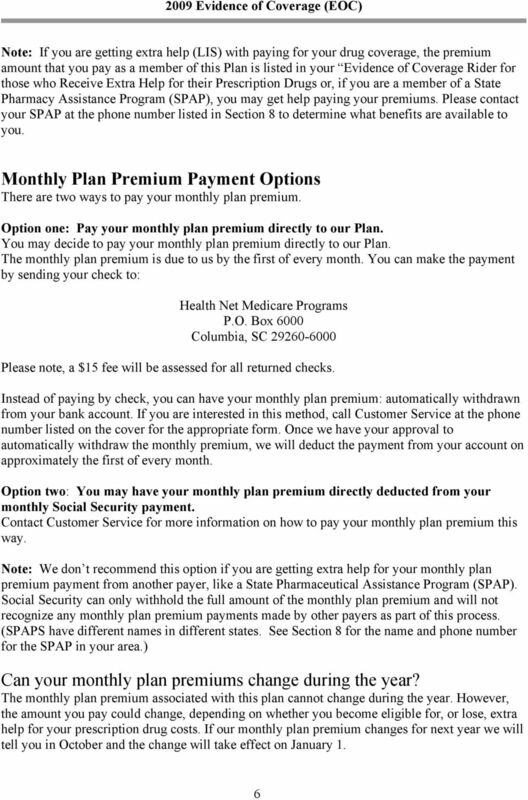 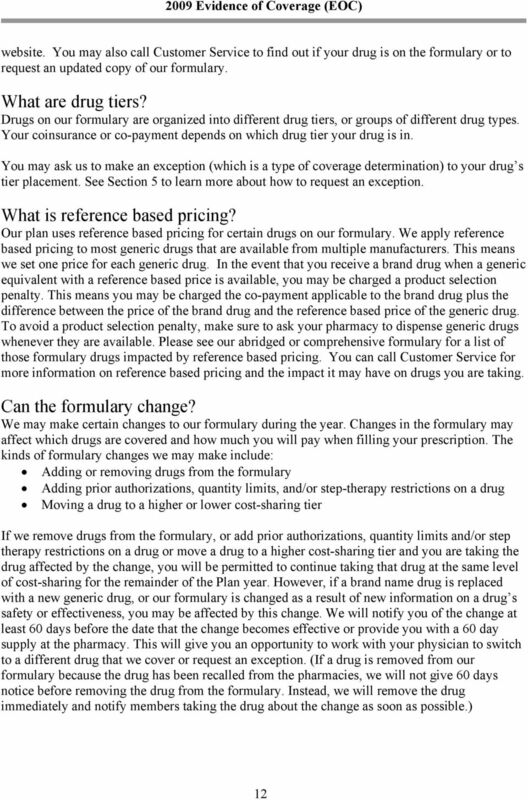 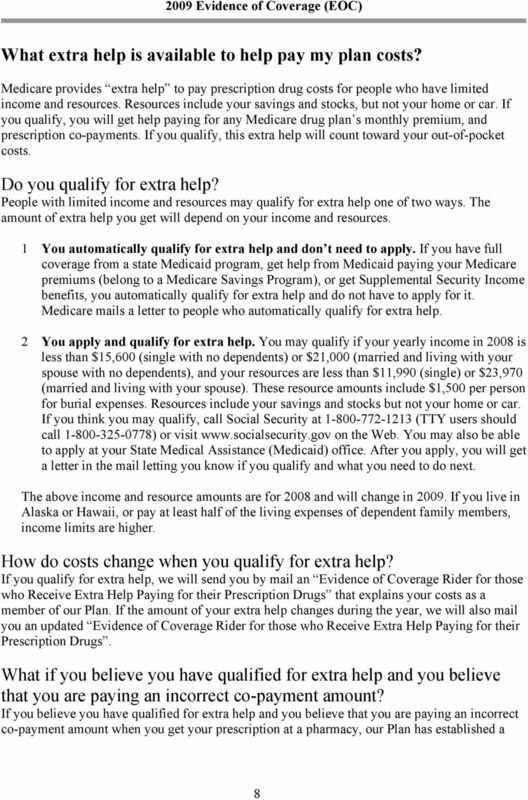 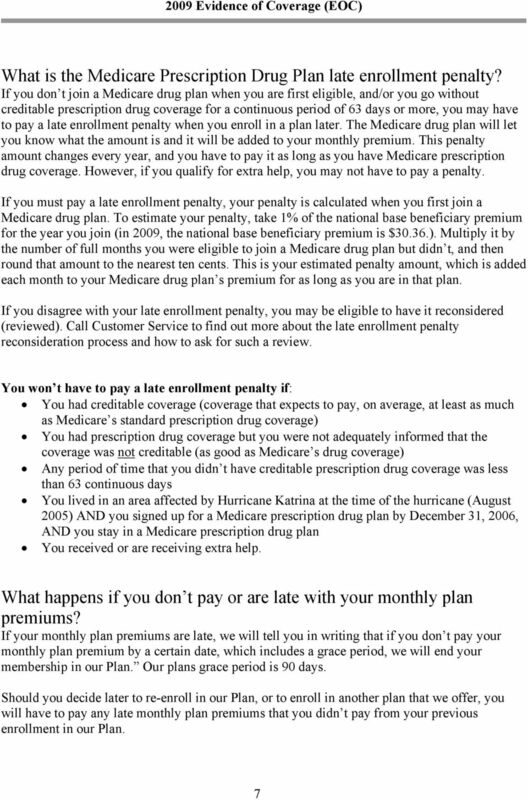 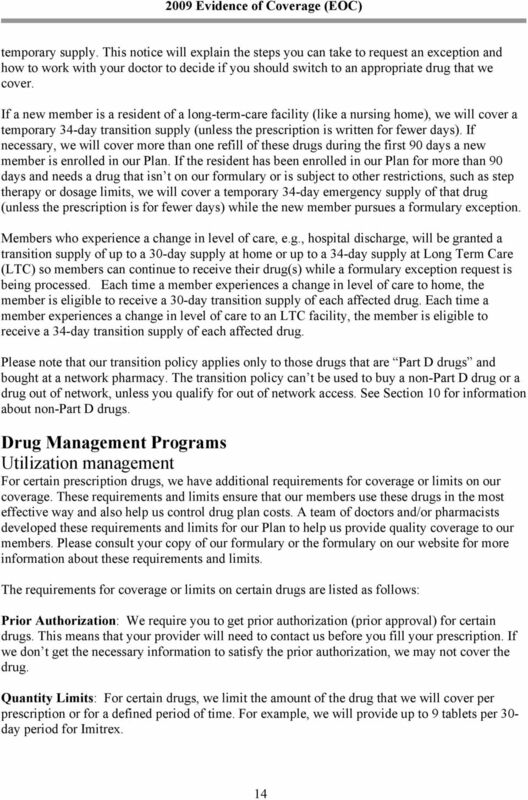 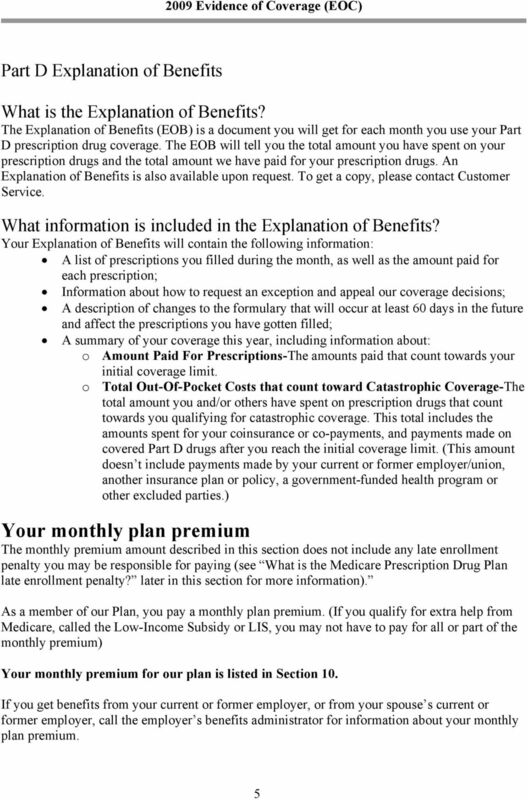 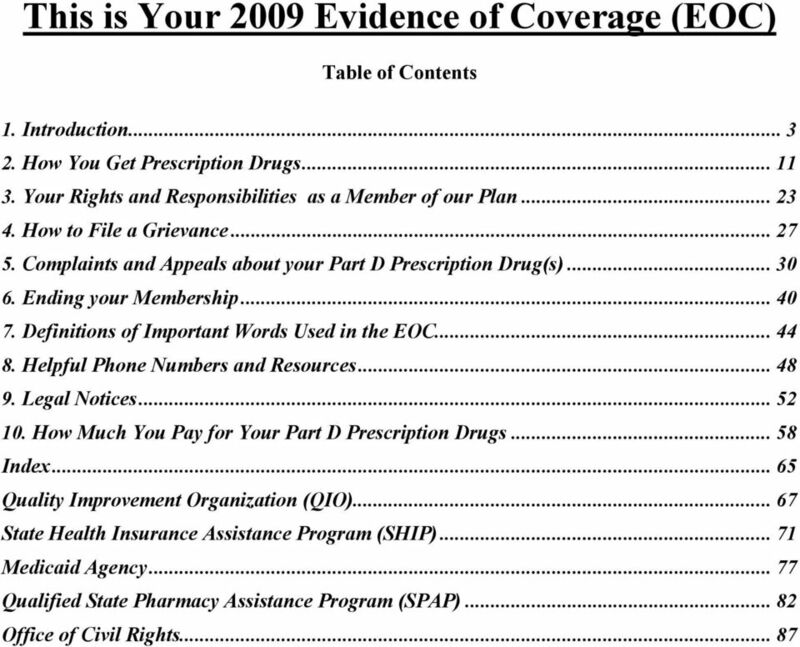 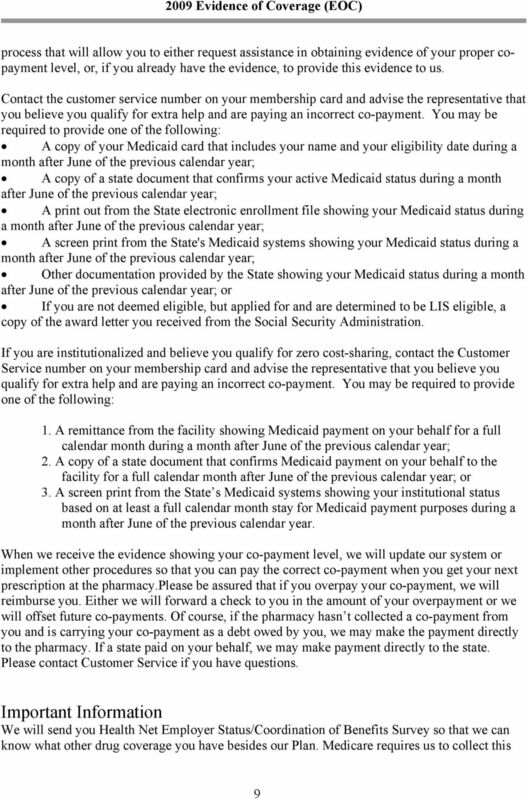 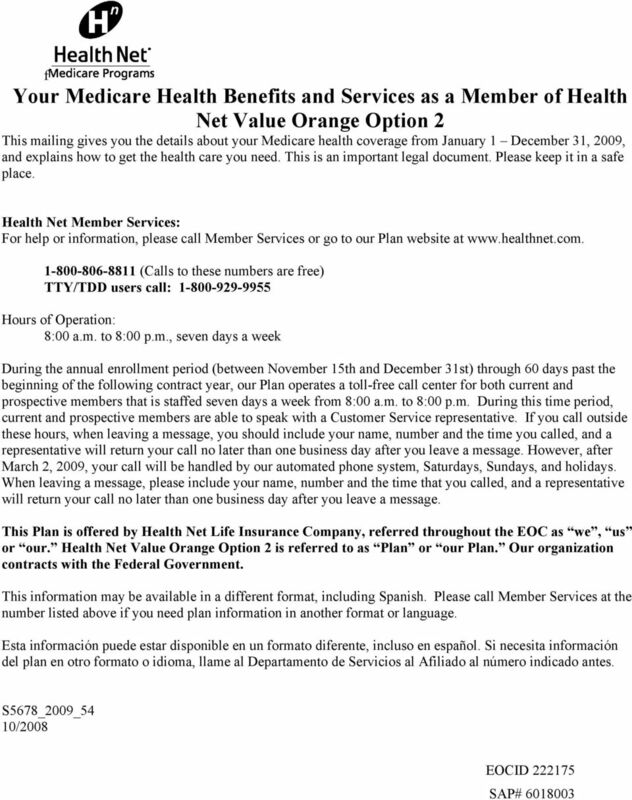 hap.org/medicare 2015 HMO Evidence of Coverage HAP Senior Plus (hmo)-henry Ford Individual Plan 006 Option 1 Your Medicare Health Benefits and Services as a Member of HAP Senior Plus (hmo)-henry Ford. 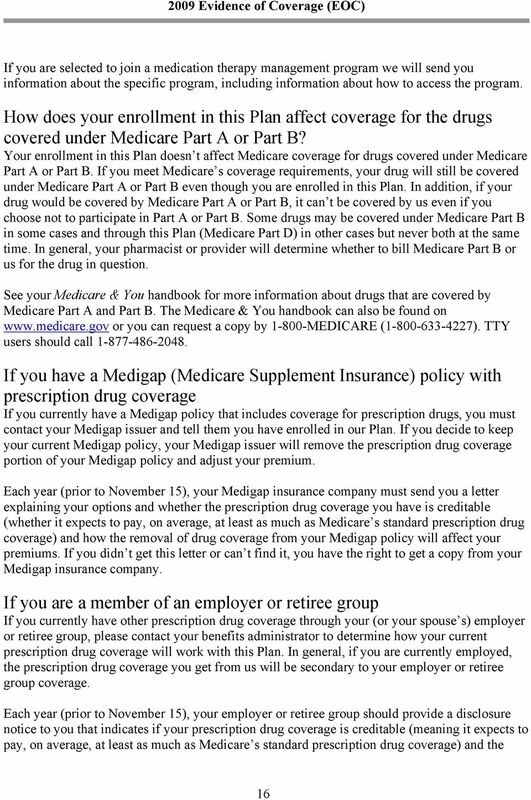 CENTERS FOR MEDICARE & MEDICAID SERVICES Medicare and Your Mental Health Benefits This is the official government booklet about Medicare mental health benefits for people in the Original Medicare Plan.